Christina's writing is an important view into the ongoing repression faced by blacks, and what blacks and those in solidarity with their struggles are starting to do about it. 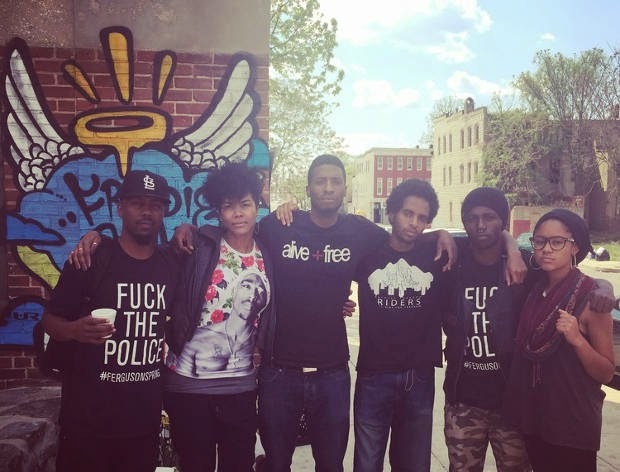 Read the whole article and share with friends: Baltimore & Black Lives Matter. If you'd like to help stop this omnicide before it's too late, join DGR and a growing culture of resistance!